A Pacific Northwest native, Amy Schmitt is known for her extensive local market knowledge and the passion she has for the real estate industry. Having developed her own expansive real estate portfolio prior to becoming a licensed real estate broker, Amy understands the value and excitement that accompany the home buying process. Prior to entering real estate, Amy spent over 15 years in public service. After retiring from the Air Force, she sought a career in a field that sparked her passion. Amy has developed a love for helping people experience the joys of home ownership and guiding them through the complex negotiation and transaction process with success. A dual-sport college athlete, Amy knows the power of teamwork. Thus, she aligned with Realogics Sotheby’s International Realty, where award-winning marketing endeavors and stellar client service come together on a global scale. She lives in North Kirkland, where she enjoys the strong sense of community. Amy is passionate about traveling, helping non-profit organizations, and spending time with her family. 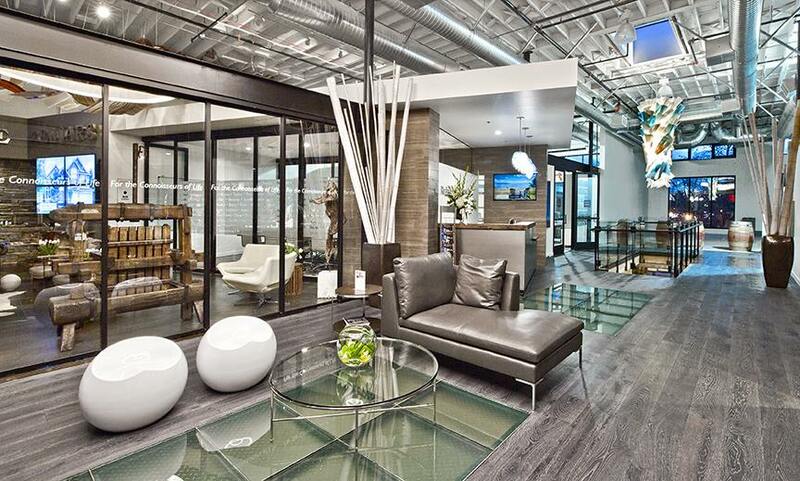 The Pacific Northwest’s largest affiliate within the global real estate network, Realogics Sotheby’s International Realty (RSIR) has nearly 200 associates with branch offices in downtown Seattle, Bainbridge Island, Kirkland, Issaquah and Madison Park. Our Brokers and Global Real Estate Advisors proudly serve all property types and price points throughout Puget Sound and beyond. Honored by 130 awards for sales and marketing excellence, The Puget Sound Business Journal consistently recognizes RSIR among the “Fastest Growing Companies” and one of the “Top Ten Largest Residential Real Estate Companies” in Washington State. RSIR is built upon a foundation of breaking through the status quo to create new conversations for brokers within the markets it serves. With a passion for evolving forward, RSIR fosters a progressive culture to cultivate change. With an “international” middle name, RSIR represents the best of both worlds through a local and global reach. Given this position, RSIR is responsible for representing the Puget Sound region to an international audience to showcase the amazing lifestyle and potential this area holds. RSIR proudly represents global citizens and is thrilled they’re choosing to make their homes here. You have a unique story. You have a unique home. Your agent should provide you with unique representation. My real estate philosophy is to provide you with a customized experience that meets your goals and objectives, while providing you with unparalleled service and industry insight. I am dedicated to providing a best-in-class experience to enhance the lifestyle of my clients. Real Estate transactions often occur during critical life moments and I thoroughly enjoy walking hand-in-hand with clients to make their home buying or selling process as smooth and successful as possible, during an exciting or sometimes stressful time in life. I am energized by negotiation, my favorite part of the real estate transaction, and will advocate tirelessly on behalf of my clients.